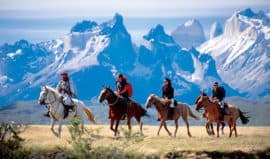 explora properties are located in 4 remote destinations in Chile and Peru including Patagonia, Atacama, Rapa Nui (Easter Island) in Chile, and Valle Sagrado (the Sacred Valley) in Peru. 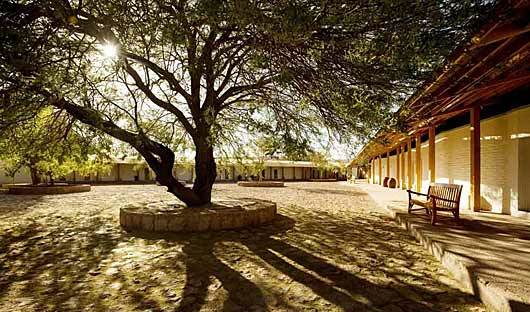 Each property is a luxurious base for days filled with exploration. 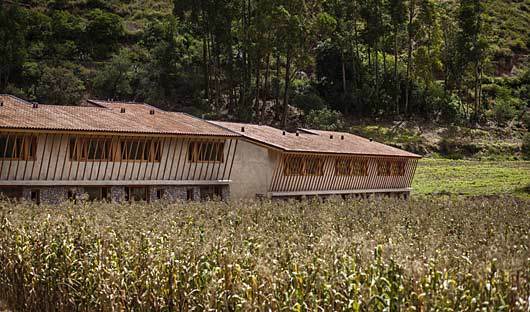 The sustainable hotels have been designed to accentuate the beauty and characteristics of their unique surroundings. 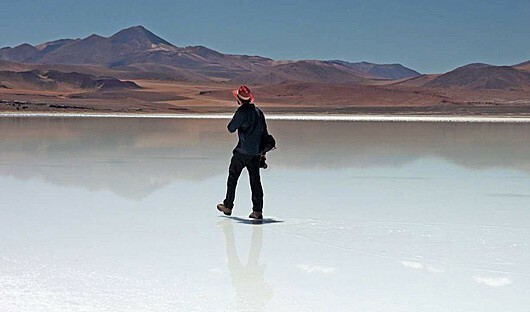 South America Travel Centre will design a tailor made itinerary specifically for you and your travel needs. We create private itineraries with all your transfers, private tours and accommodation customised to suit you. 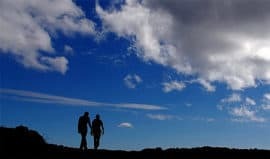 We can include the explora properties you are interested in visiting and you will be looked after every step of the way by our local operators. We ensure you have a seamless and unforgettable trip. 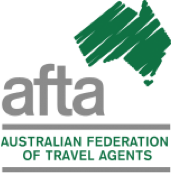 Contact us to start creating your holiday on 1300 784 794 or contact@satc.com.au. The renowned explora Patagonia (Hotel Salto Chico) was originally conceived as a simple base camp for mountain expeditions and has evolved into an all-inclusive first class resort. 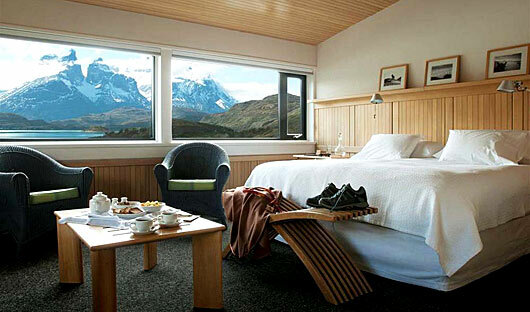 Situated inside Torres del Paine National Park on the shores of Lake Pehoe, it offers stunning views of the Cordillera del Paine. Its contemporary interiors are warm and light with ramps, curved stairways, white walls and extensive use of pale local lenga wood. The main ground level houses the reception, lounge, bar and restaurant, leading off to the Guestrooms, while outside a walkway takes you down to a heated indoor lap pool, massage room, sauna, and adjacent outdoor jacuzzis. 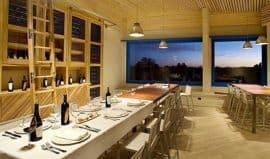 The explora de Larache, located in San Pedro de Atacama, Chile, is unpretentious but with a casual elegance. The hotel occupies 17 hectares in the ayllú (neighbourhood) of Larache, only a short walk south of the town. While the white exteriors may be plain, all of explora’s interior spaces are very tastefully appointed. 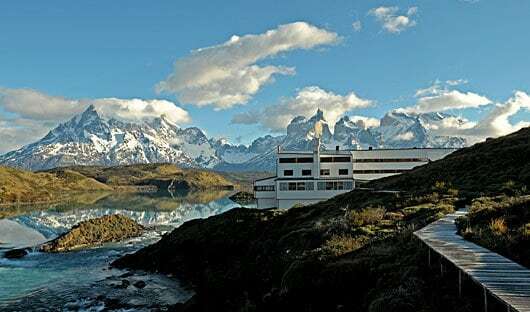 The large main building houses the communal areas – huge lounge, dining room serving gourmet regional cuisine, open-style kitchen, bar, an ‘Explorer’s Room’ for briefings – with spacious terraces stretching along three sides. 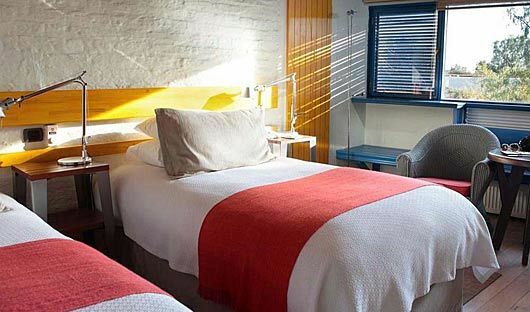 Guestrooms have an understated décor with native wood and slate tile accents and contemporary furnishings. 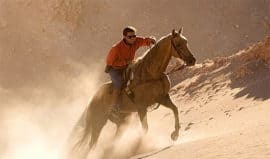 Additional facilities include 4 connected outdoor pools, a Turkish bath and two saunas, and private riding stables. 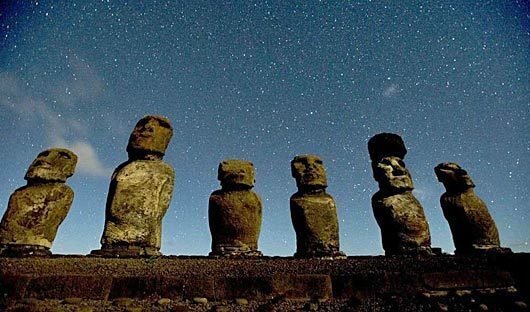 The explora Posada de Mike Rapu is set high up on the south-eastern side of Easter Island. 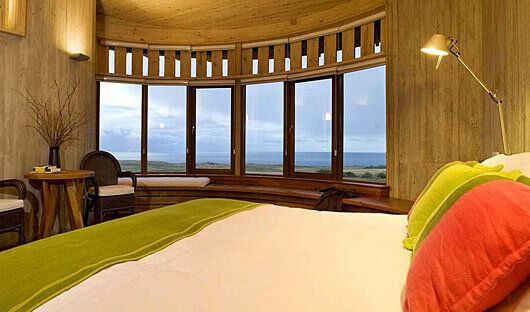 This eco-friendly lodge follow the folds of the earth. 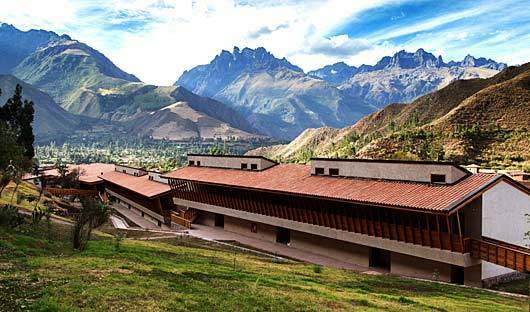 Constructed of dark volcanic stone, pale wood and glass, with clay slate roofs, all chosen to emulate the natural surroundings, it features high ceilings, enclosed and open areas, and large linked oval skylights that follow the path of the sun as it passes over the hotel. 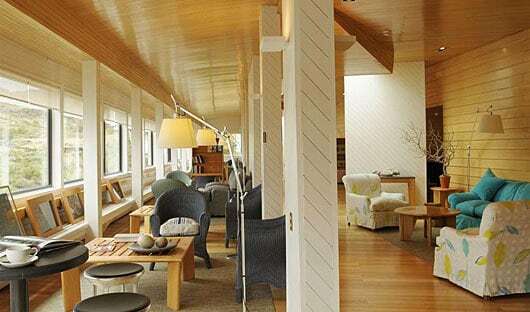 Large rooms extend north and south from the central building and each has wood panelled walls,handcrafted furnishings,a small sitting area,and wide windows. Just a few steps away area small pool, heated open-air jacuzzis and the massage room. 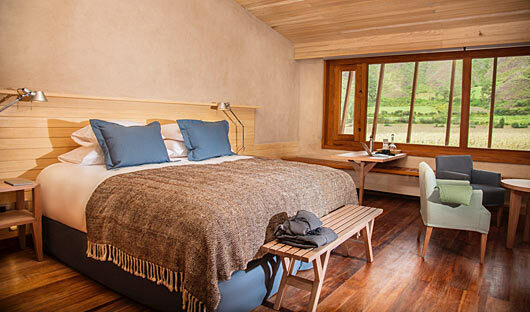 Located on a remote farm surrounded by mountains, explora Valle Sagrado offers guest over 20 activities to discover the region either on foot or by bicycle. 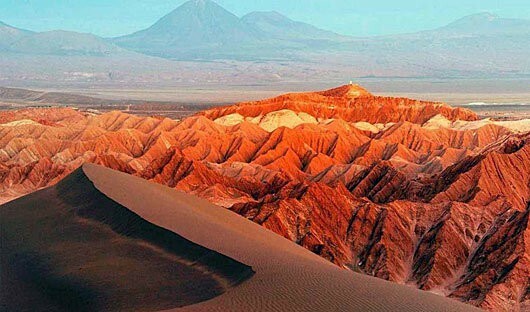 Guides introduce travellers to the area’s unique geography and Andean culture. 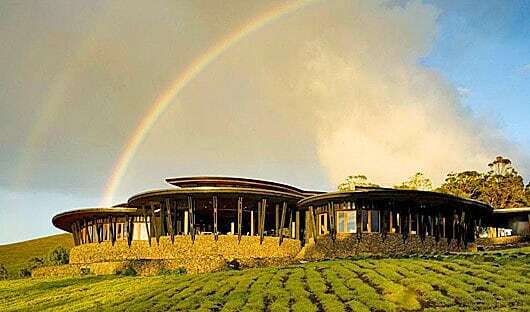 After a day of exploring, guests can replenish with excellent local cuisine matched perfectly with wine before retiring to one of the 50 rooms overlooking the corn plantation and mountains. 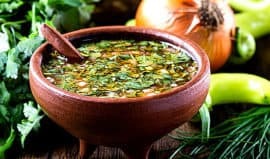 explora Valle Sagrado offers a beautiful pool area and sauna, and spa treatments are available in the restored seventeenth century colonial house. explora prides itself on its sustainability and has a strict environmental policy to ensure the surroundings are cared for and maintained and resources are used responsibly. The guides are passionate and professional with a deep understanding of the region. They love what they do and sharing their home with travellers from all over the world. All the guides speak excellent English. 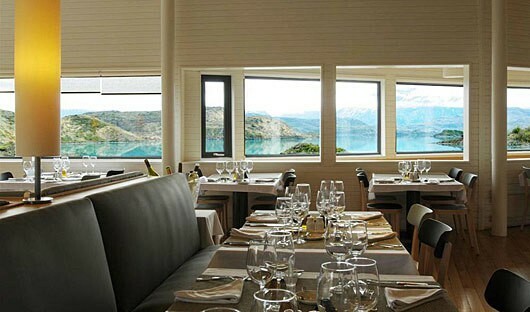 You will enjoy excellent local cuisine made from locally sourced produce and recipes. This minimises the need to import food reducing the impact on the environment. explora offers exquisite excursions across more than 3600kms of trails. Explore by foot, horse or bicycle. 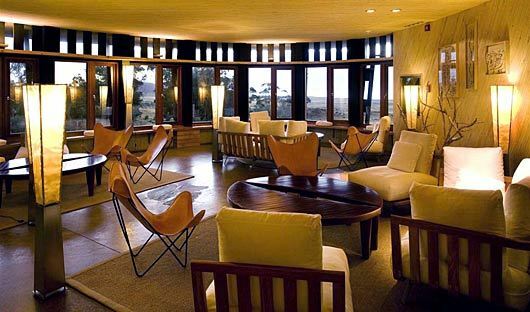 explora properties accommodate travellers from all over the world who are passionate about nature. This is a place where friendships blossom. To ensure you have a relaxing, immersive holiday everything is included. Excursions, meals, beverages, transport and accommodation is taken care of so you can enjoy your break. For more information on explora and to make a booking, call 1300 784 794 or email contact@satc.com.au.